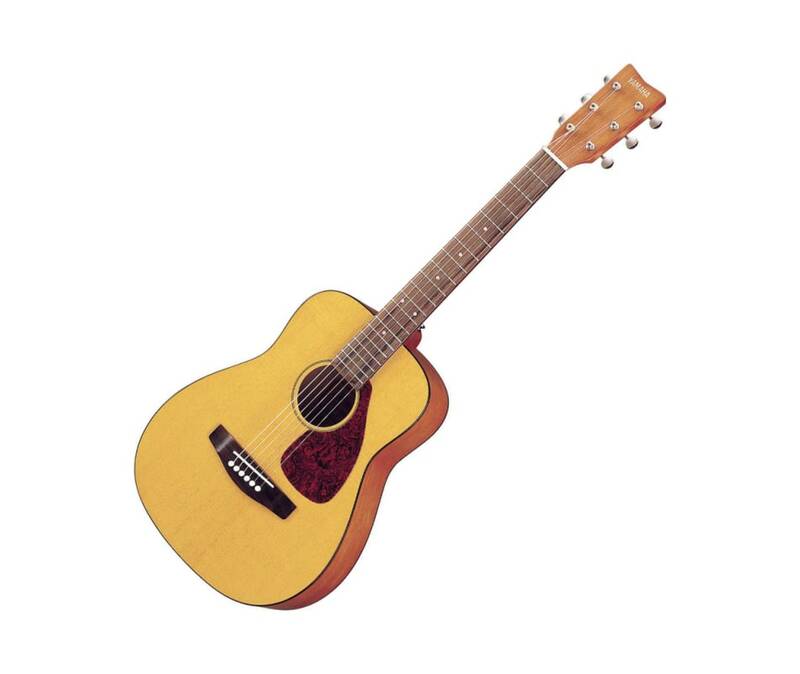 A genuine spruce top, Indonesian mahogany back and sides, and reduced size make it a great-sounding, great-playing first guitar for small hands. Nato neck and Japanese rosewood fretboard combo is elegant and smooth playing. 21-3/4" scale. Includes Yamaha gig bag.